10% off Columbus savings. Limited time offer. 50% Off Sizzling Summer Sale. Limited time offer. 10% off Next order with Email Sign Up. Limited time offer. 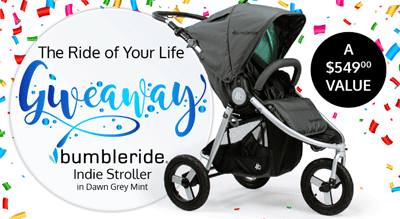 Enter to win a NEW Bumbleride Indie Stroller in Dawn Grey Mint - A $549 Value! Limited time offer. Doona Infant Car Seat with Base for $499. Limited time offer. $104 Off BabyHome Air Bassinet Red Floor Model. Limited time offer. Modern Nursery has an extensive selection of products for your baby and your nursery. The products they offer are unique and ideally complement a modern lifestyle and decor. In keeping with the trend of going green, they have a large selection of environmentally friendly nursery furniture, bedding, toys and decor by name brands such as Naturepedic and Aden & Anais. You can find quality-made, functional nursery furniture, bedding that is both comfortable and attractive and nursery decor to design a delightful nursery.